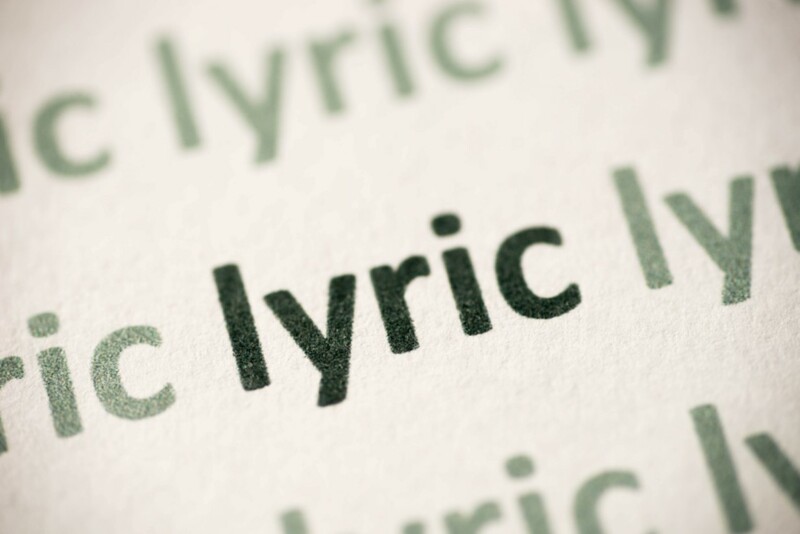 What is the difference between a song lyric and a poem? Can lyrics stand alone without the music? Come hear, explore, and discuss the poetry of song lyrics.